Singspiration is our award-winning summer youth choir program, established in 2000. 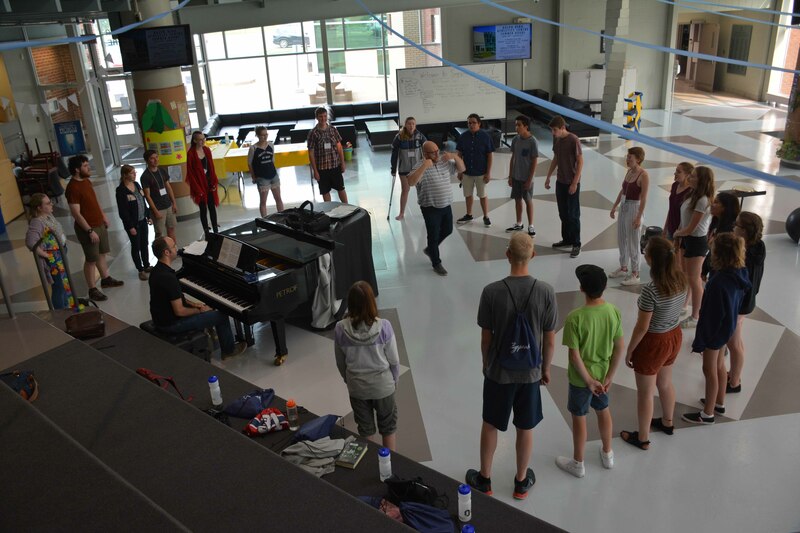 The event attracts outstanding choral clinicians, and is one of Alberta’s top summer music experiences for young people. Meet our staff. 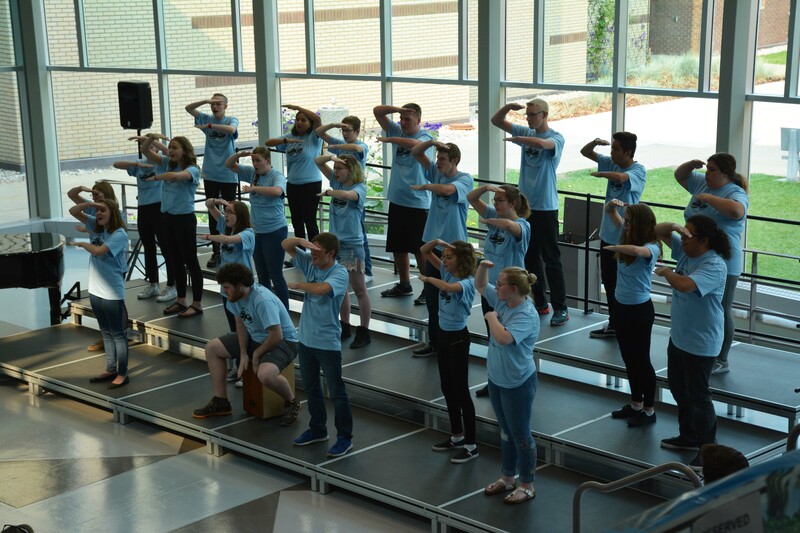 The program hosts a Youth Camp, an Adult Summer Choir and Inspiration for Teachers (a professional development program for music educators and conductors). 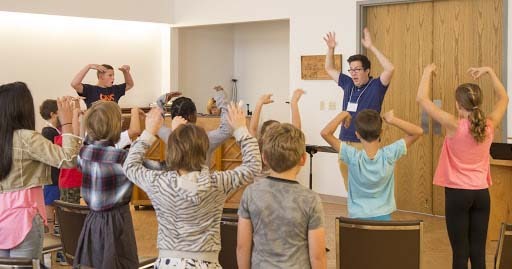 Youth from grades 4 to 12 are invited to a week-long music camp where they will have the chance to sing with a superb conductor, meet friends from across Alberta and Canada, and participate in all kinds of fun activities. Singspiration 2019 features conductors Meghan Rayment (Junior Choir), Melissa Morgan (Senior Choir), and Jordan Van Biert (Adult Summer Choir). Registration available on our Fees and Registration page. Applications for the week-long event will be accepted on a first-come, first-served basis until capacity is reached within each age group. Applications received after August 5 are accepted if space is available. Questions? Call us at 780-479-9304 or send us an email. Stay up to date with Singspiration details by liking our Facebook page!